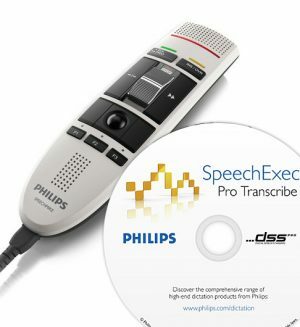 • Geared for Dragon Naturally Speaking Speech Recognition Software. 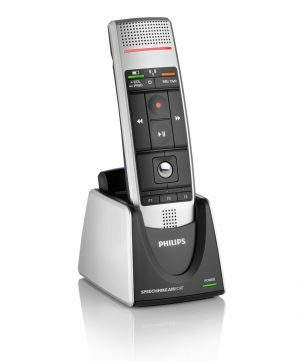 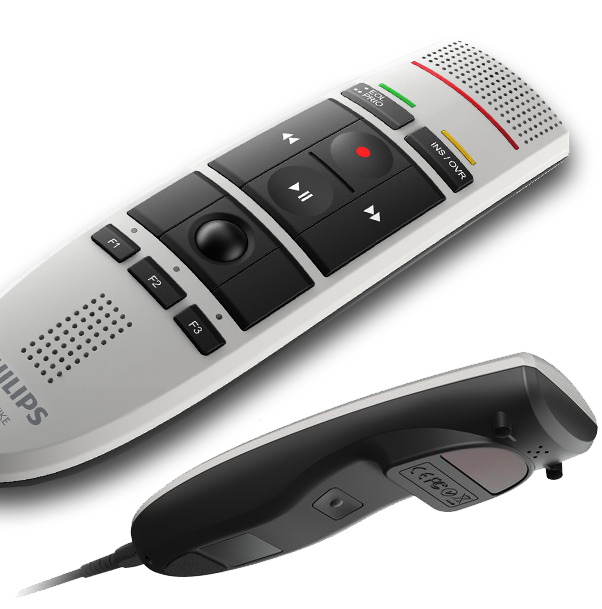 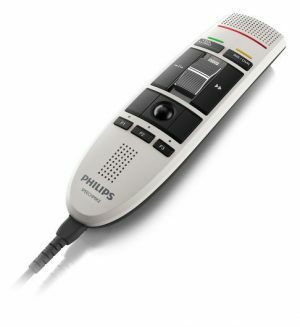 • Noise-canceling microphone for accurate speech recognition results. 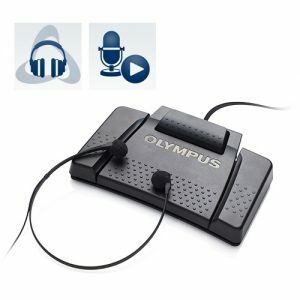 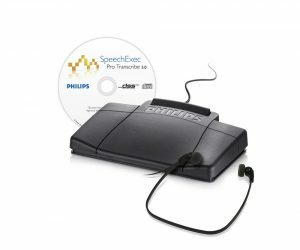 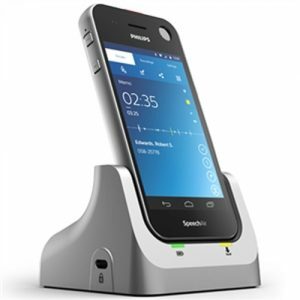 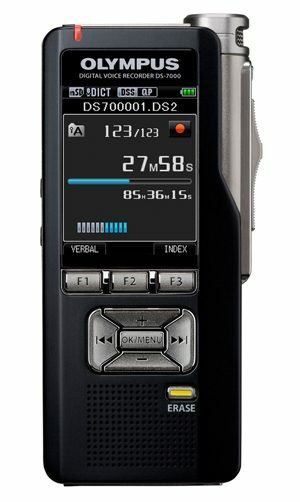 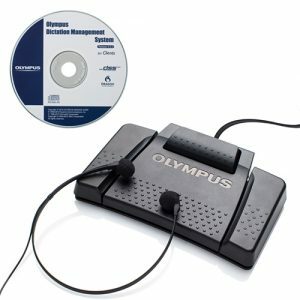 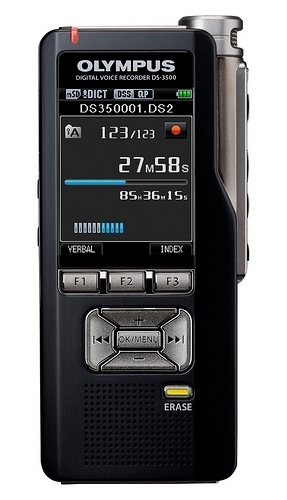 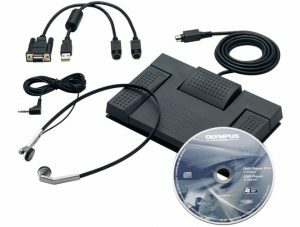 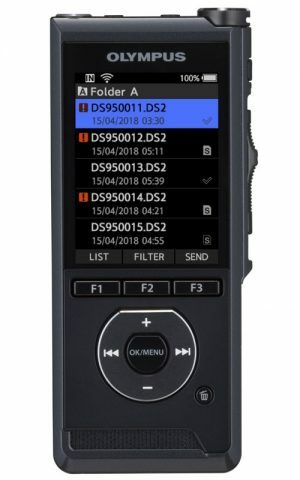 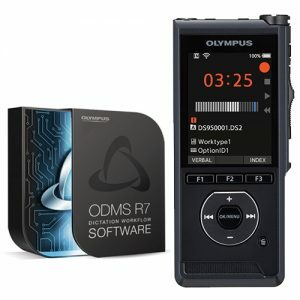 SpeechExec Pro Transcription Set 7277 is a powerful and user-friendly digital transcription system that turns your computer into a highly sophisticated transcription machine.